Last night I attended a Phillies charity event where the team personally served the guests dinner and wine. You may have also heard this referred to as Heaven. The event raised over 300k for a charity called Camp Erin which benefits children who have experienced the tragedy of losing a loved one. 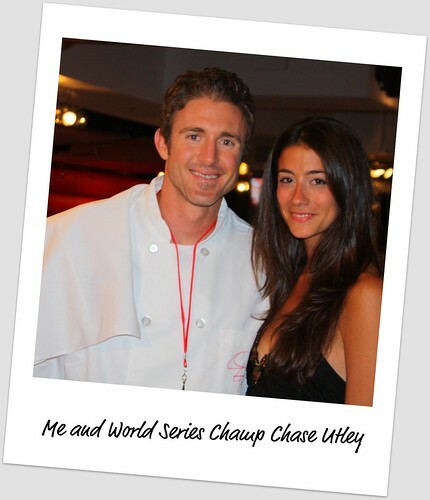 I was lucky enough to steal a few moments with cutie Chase Utley and I almost melted. 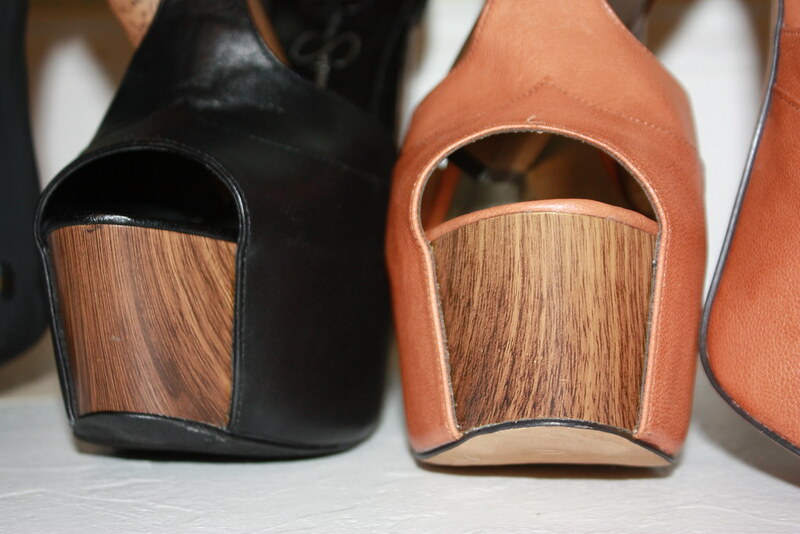 Switching gears just slightly back to fashion....Being surrounded by so many All Stars, I started thinking about what my All Star shoe line up would be. If I were to put together a team of heavy hitters what would it look like? Thanks to a recent trip to Bergdorfs and an impulsive click of the "add to my cart" button on Jessica Simpson's website, I now have a new set of Grand Slam players to add to my shoe roster. Welcome to the team.